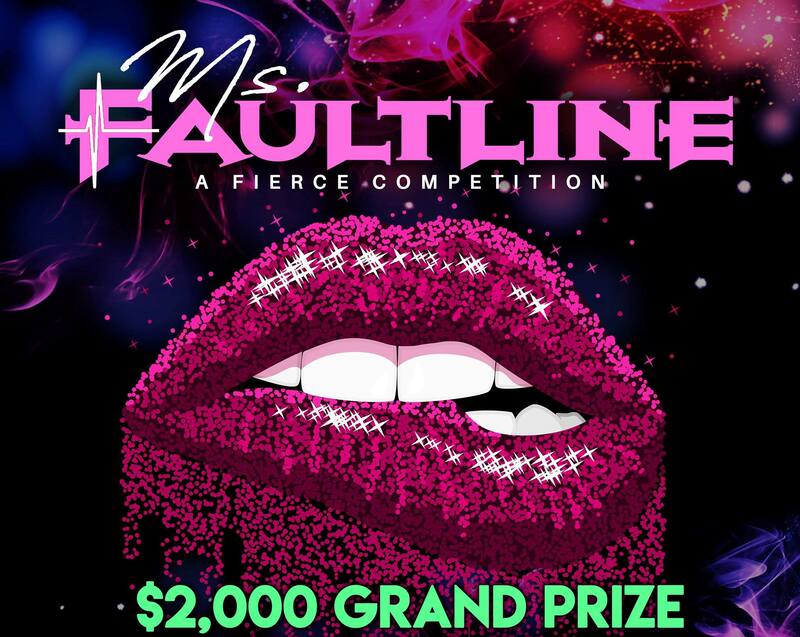 The Faultine bar is looking for the first EVER Ms Faultline! Are you up and coming? Seasoned but need a break? Would you love to showcase your talent with your own show at a legendary bar? Then this competition is right for you! Contestants must be performing artist’s / drag queen’s and ready to compete in an 8-week contest for a chance to win $2,000 cash! Each week the top two contestants win cash and bar tabs while the bottom two contestants engage in a lip sync battle to remain in the competition. The competition starts on Friday April 19th and will be held biweekly.